BS, ASTM And DIN, Among Others. 1) Type: To 115RE; 132RE supporting the North America markets fish plates. 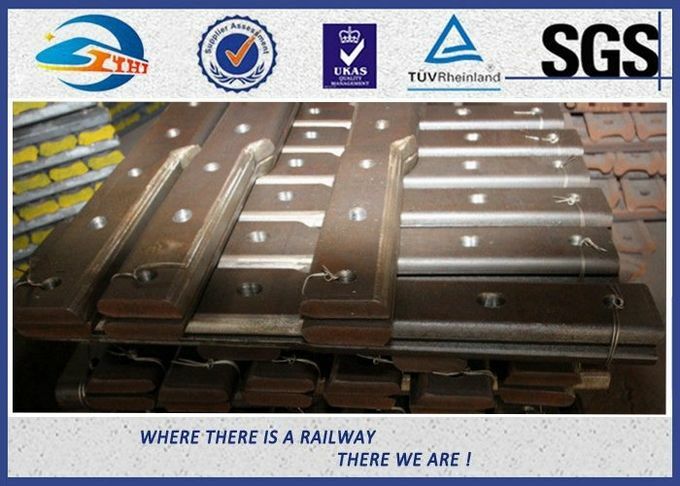 To UIC54; UIC60 supporting the Europe, Asia and Africa fish plates. To TJ45; TJ57 supporting the South America markets fish plates. To BS60; BS75 supporting the British Commonwealth fish plates. 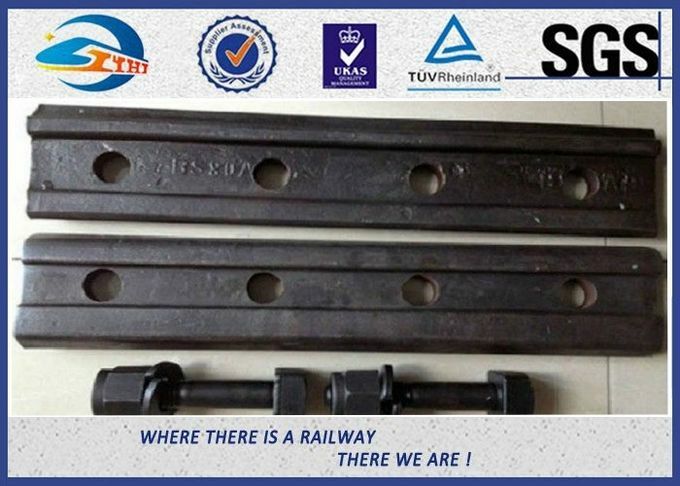 (Rail joint plywood, also called fishplate), is the first selection of rail joint connection products. 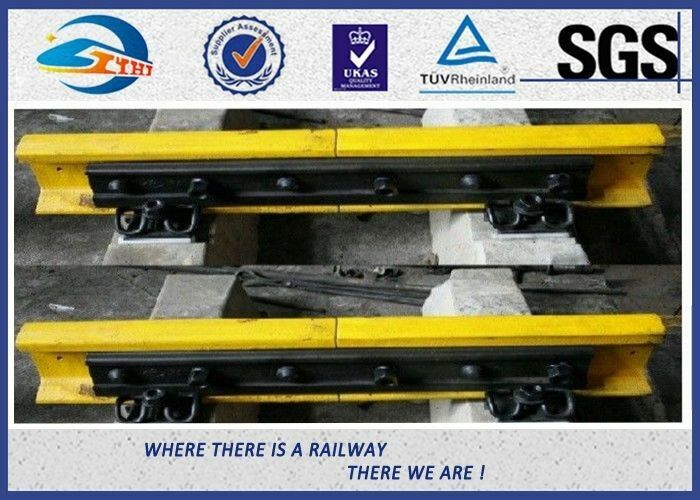 Plywood is a kind of used for connection using the connection between rail and rail fasteners.